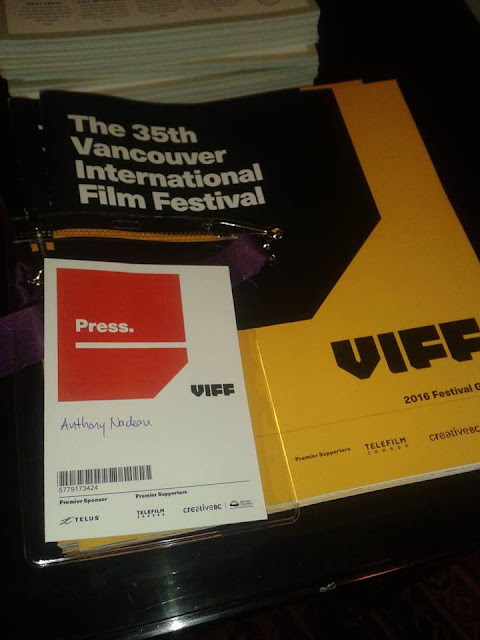 I was granted a press pass for the Vancouver International Film Fest that ends today, it goes without saying that I probably not been allowed to have attended the festival without the previous festivals last year or this year to help get me in the door. Of late I have taken things for granted and not followed up on things , this is one of them and easily the biggest festival in the Lower Mainland just by the volume of films and the number of attending the event. I met a woman yesterday as we were waiting in the standby line for 1:54 and she told me and others she has seen 60 films during the festival , hung my head in shame in a way as yesterday was my only day attending. 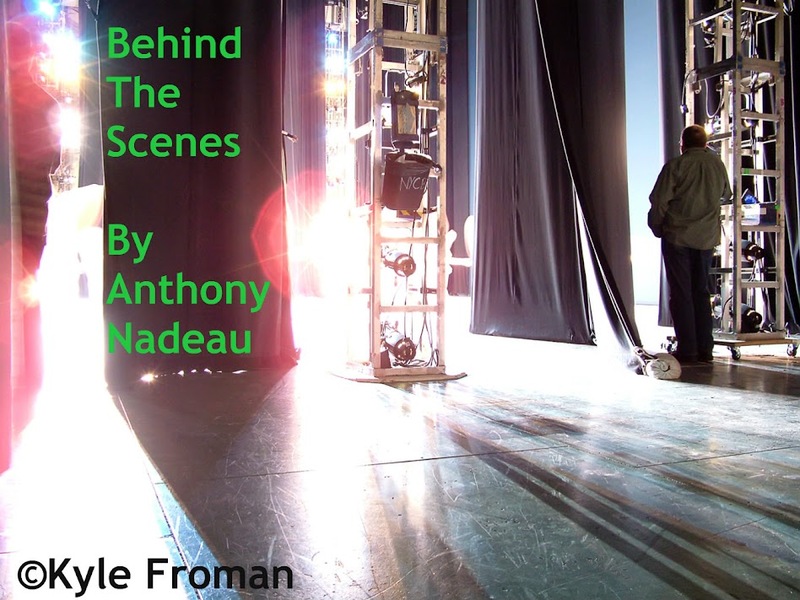 If given the opportunity again I will get some days off work and attend some premiere's and red carpet events. Am so very grateful for allowing me the pleasure of having this opportunity and will not let it go to waste in future years, the event was very good of the films and the people I did meet along the way. Reviews are coming soon for 1:54 & Radio Dreams. Here are some of the other Film Festivals I have had the honor of attending. Blood in The Snow Festival(Toronto)films were submitted to me online to review. Etheria Film Night(Santa Monica)Films directed by women--short films submitted to me for review, I was contacted by them to review.